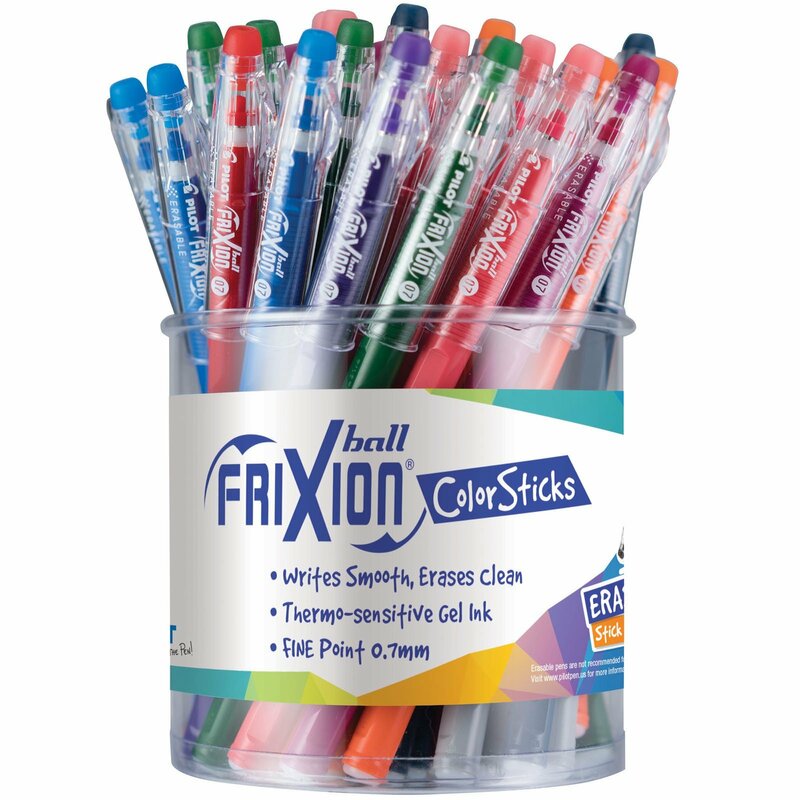 Delivers vivid, smooth writing in 10 vibrant shades. Write, erase and rewrite repeatedly without damaging documents. No wear or tear! Streamlined, clipless, roll-free design.